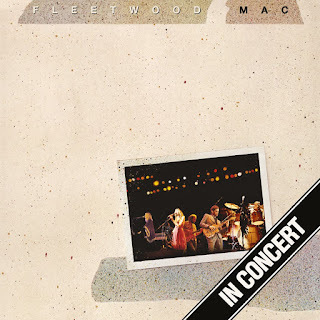 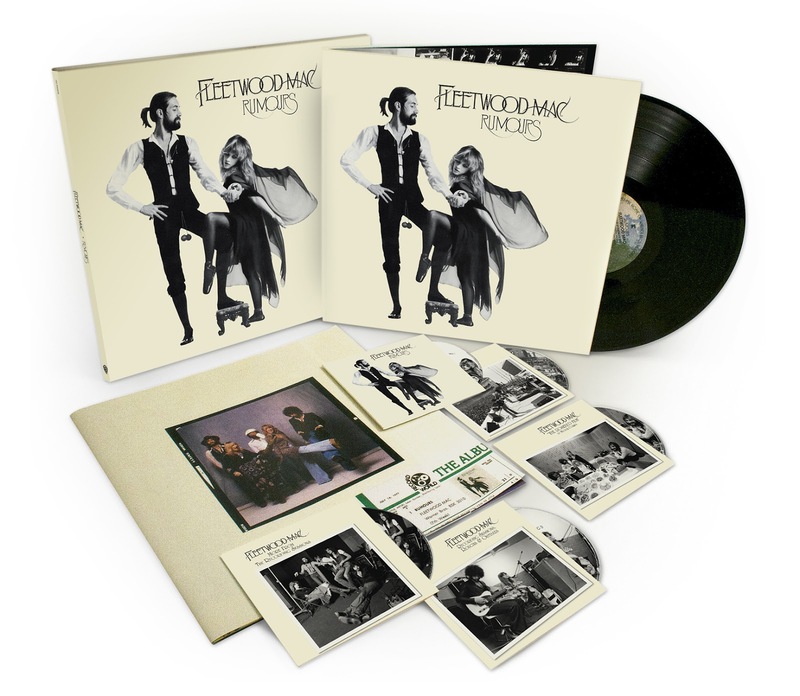 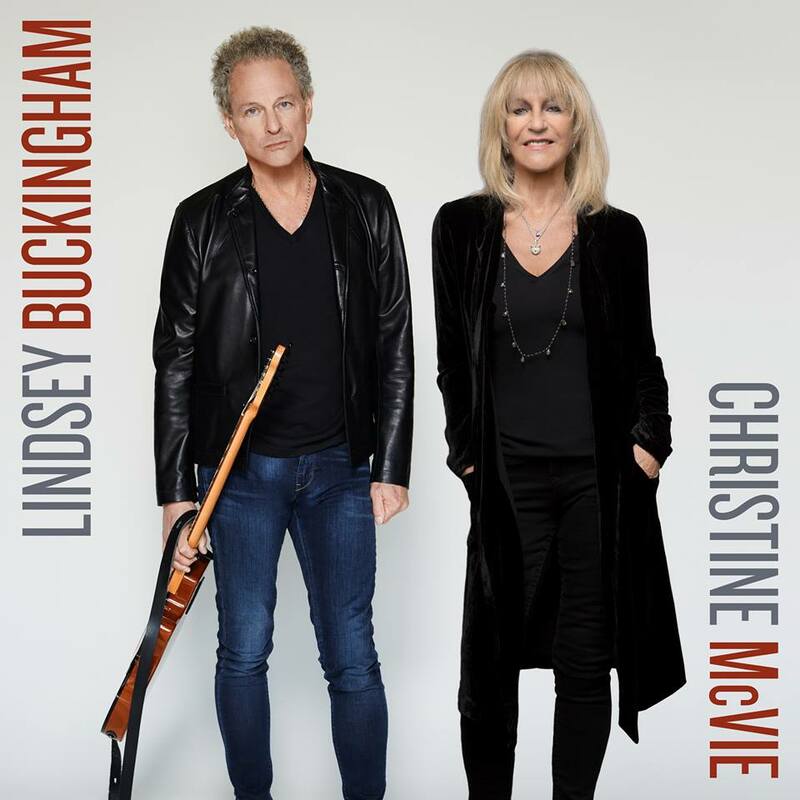 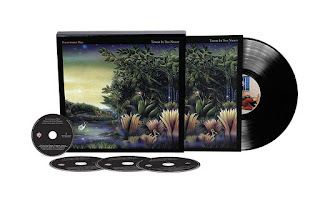 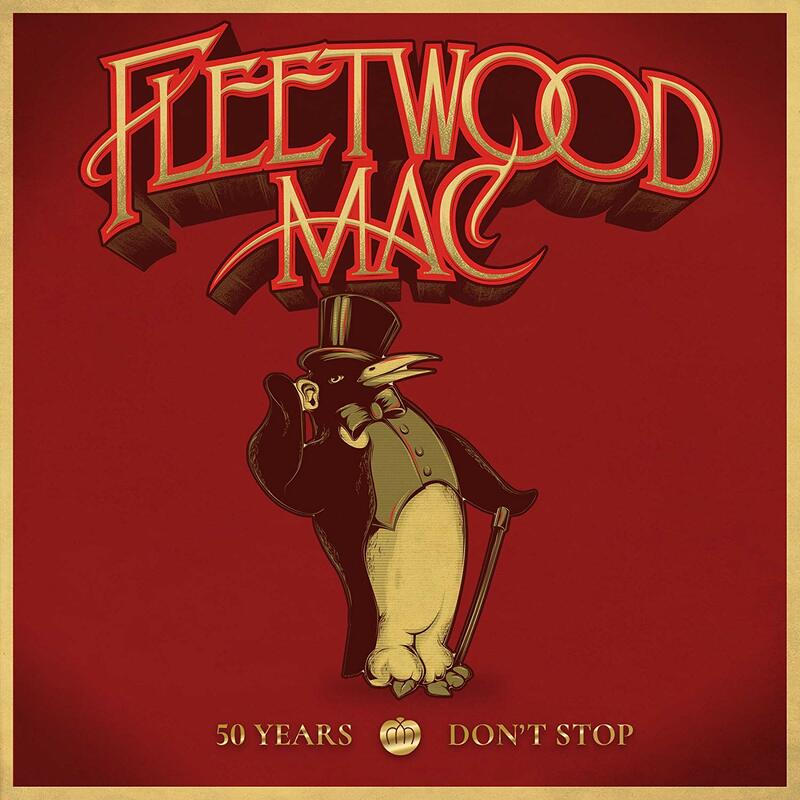 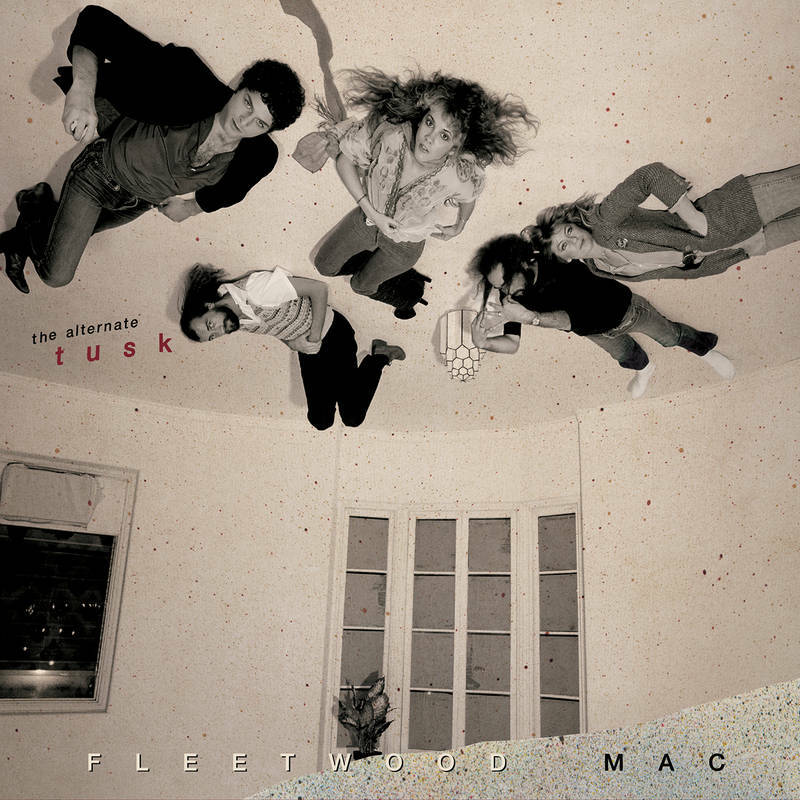 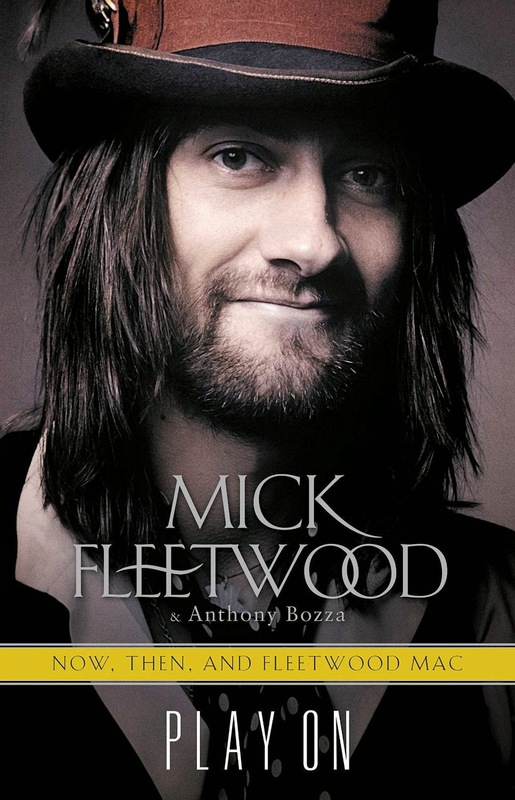 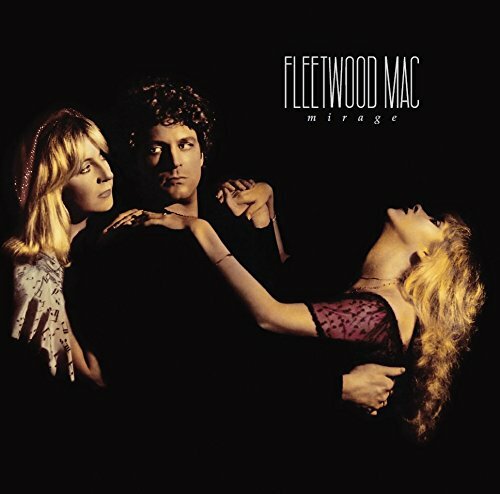 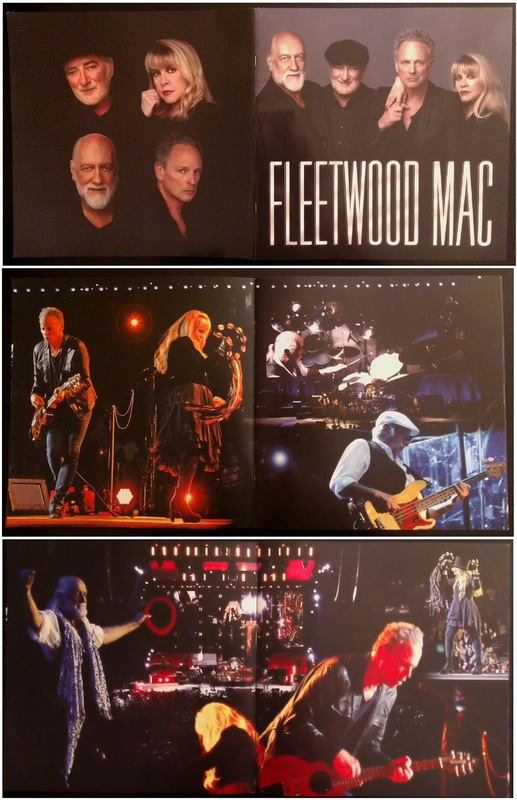 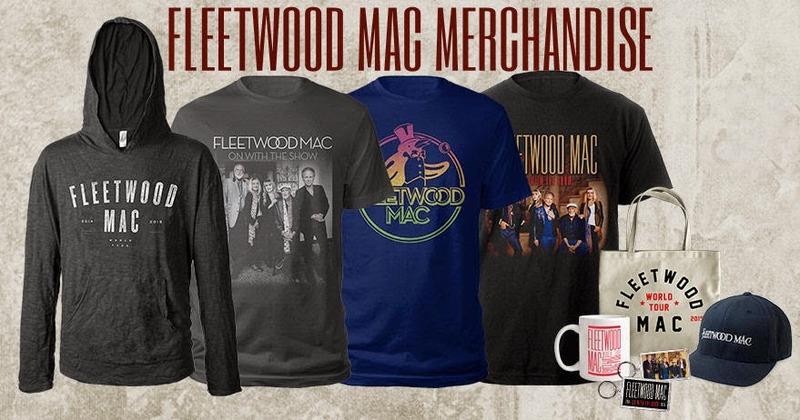 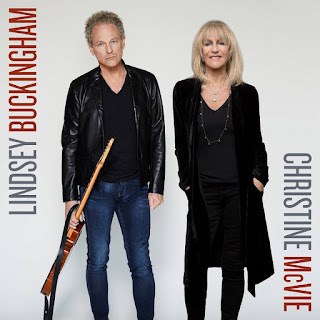 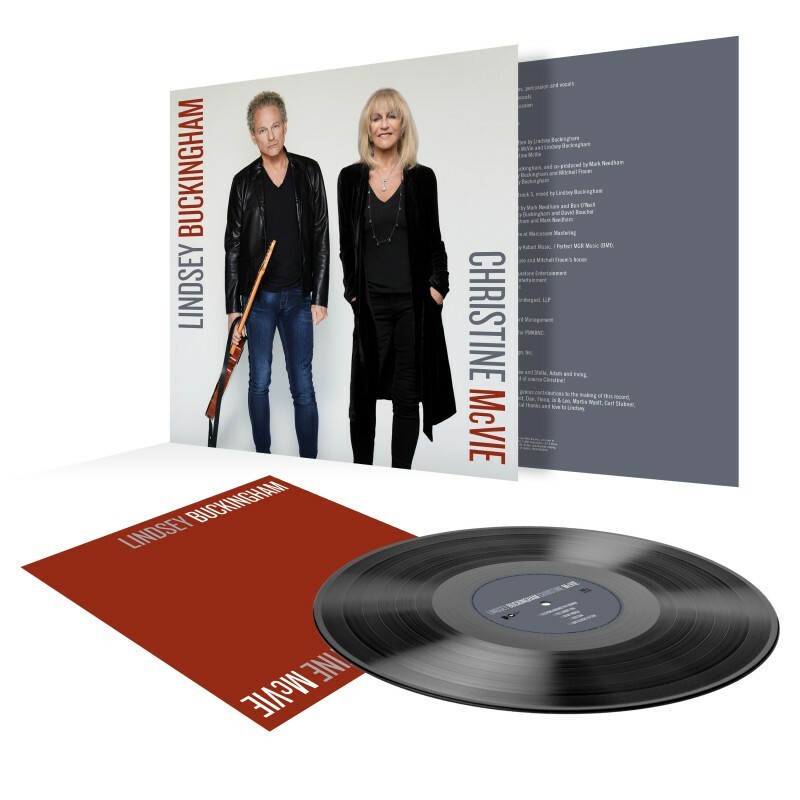 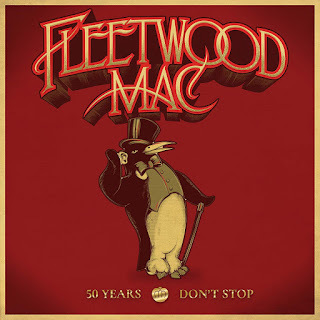 The official Fleetwood Mac 2013 Tour Program that initially wasn't available in the U.S. or Canada this past Spring and Summer and only became available first to in Ireland, the UK and at the current European shows beginning in September is now available on-line to purchase. 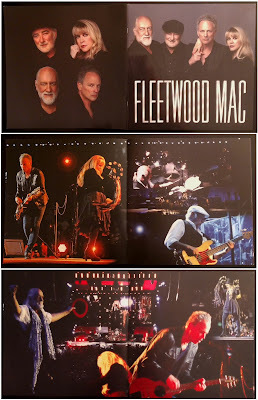 The program features 20 pages of live photo's from the current tour. 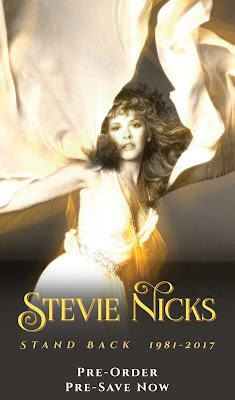 The book measures 12" x 12" and is priced on-line at US $19.95.